What did your face look like before your parents were born? 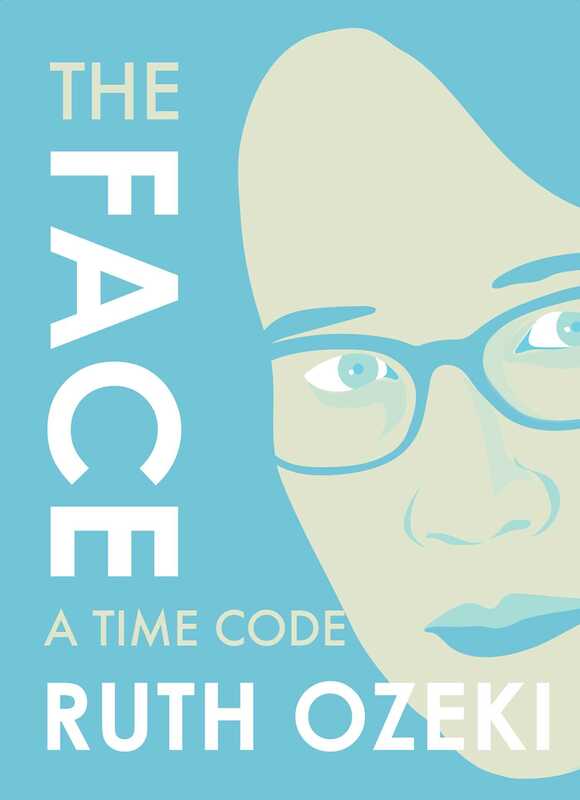 In The Face: A Time Code, bestselling author and Zen Buddhist priest Ruth Ozeki recounts, in moment-to-moment detail, a profound encounter with memory and the mirror. According to ancient Zen tradition, “your face before your parents were born” is your true face. Who are you? What is your true self? What is your identity before or beyond the dualistic distinctions, like father/mother and good/evil, that define us? With these questions in mind, Ozeki challenges herself to spend three hours gazing into her own reflection, recording her thoughts, and noticing every possible detail. Those solitary hours open up a lifetime's worth of meditations on race, aging, family, death, the body, self doubt, and, finally, acceptance. In this lyrical short memoir, Ozeki calls on her experience of growing up in the wake of World War II as a half-Japanese, half-Caucasian American; of having a public face as an author; of studying the intricate art of the Japanese Noh mask; of being ordained as a Zen Buddhist priest; and of her own and her parents’ aging, to paint a rich and utterly unique portrait of a life as told through a face.